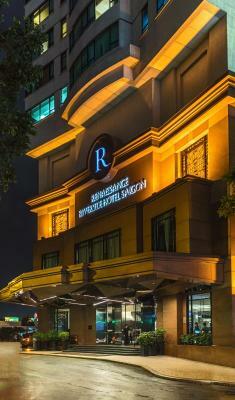 Lock in a great price for Renaissance Riverside Hotel Saigon – rated 8.1 by recent guests! The view onto the square and the river front location gave good view to the fireworks. The staff at the desk, at breakfast and in the lounge were friendly and very helpful. The fruit and coconut drink in the breakfast were good. 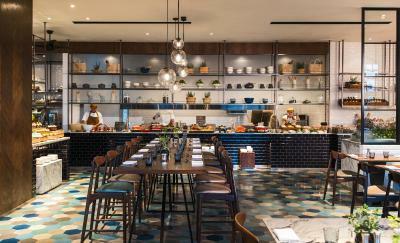 Breakfast was excellent with large variety of western and asian dishes. Pool was larger than it looks in photos and bar staff there were very friendly and helpful. The exec lounge was great value for money and staff were fantastic and reception staff at check in also great! 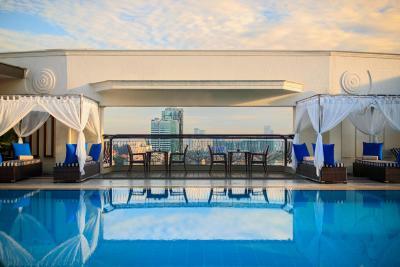 In close proximity to all the main tourist attractions like the Opera House and Central Post Office. Roof top pool and the gym are great. The buffet breakfast was excellent - lots of options. The staff in the Executive Lounge were very welcoming. 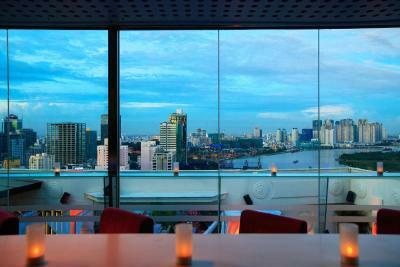 The tour desk in the lobby made two great recommendations in a Vespa Tour and then a Mekong River tour (river not bus). 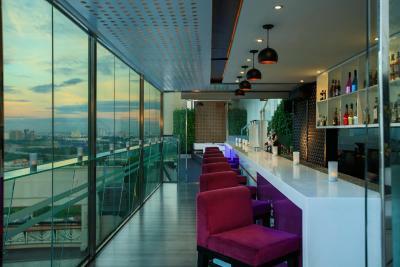 The location along with the views were great along with the rooftop bar and pool. The staff went out of their way to make your stay even better. 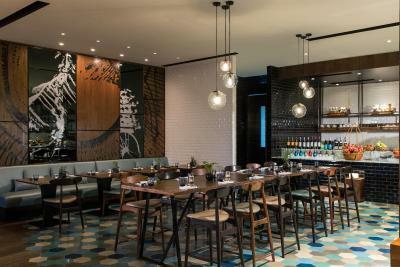 The Club R room option was great value for money given the extras included due to the higher cost of food and drink in HCM. 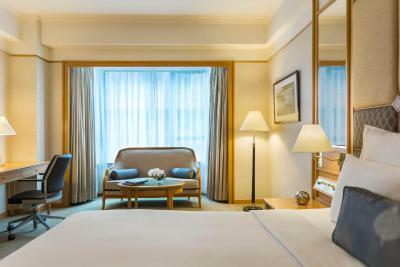 Renaissance Riverside Hotel Saigon This rating is a reflection of how the property compares to the industry standard when it comes to price, facilities and services available. It's based on a self-evaluation by the property. Use this rating to help choose your stay! 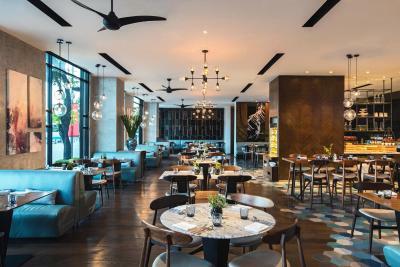 One of our top picks in Ho Chi Minh City.Standing tall on Ton Duc Thang street along Saigon River, Renaissance Riverside Hotel Saigon enjoys a strategic location in the hustle and bustle of Ho Chi Minh city center. 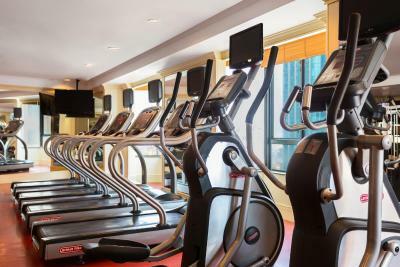 This charming riverside hotel offers 2 on-site dining options, a rooftop swimming pool and a well-equipped fitness room. 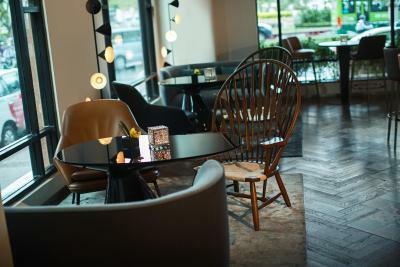 Guests can enjoy free WiFi access in all areas. All well-appointed units are adorned in pleasant cream shade with splashes of gray and light beige from the farbics, and fitted with large bay windows enjoying sweeping views of the city or river. 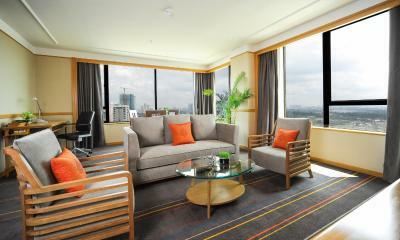 Spacious units also come equipped with a seating area with sofa, cable flat-screen TV and personal safe. Private bathroom has a bathtub, shower and free toiltries. 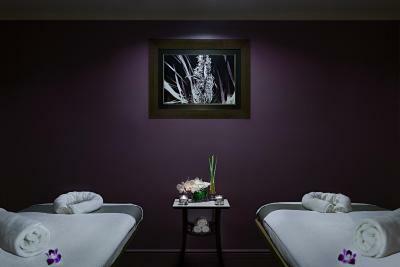 Guests can indulge in pampering massages, take a sauna/steam bath session or enjoy a dip in the hot tub at the spa center. 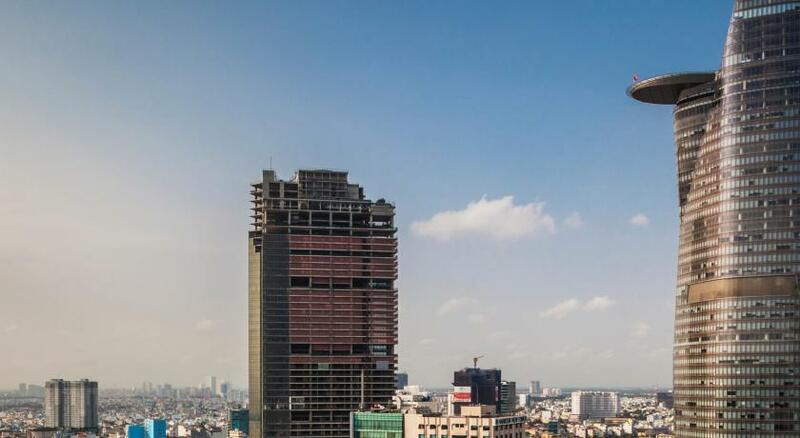 The hotel operates a tour desk and 24-hour front desk where professional staff can assist you with luggage storage, currency exchange, day trip arrangement and airport transfer services. 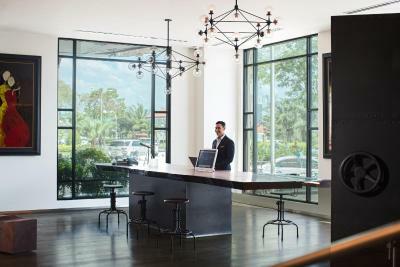 Other facilities include a business center, meeting/conference rooms and casino. 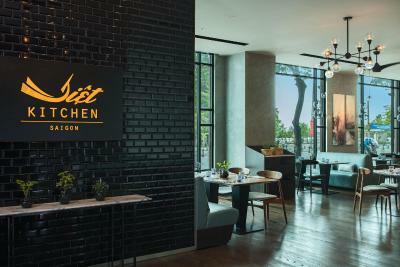 Viet Kitchen features modern dining setting and serves a wide range of Vietnamese and international dishes, while Kabin offers authentic Cantonese cuisine. 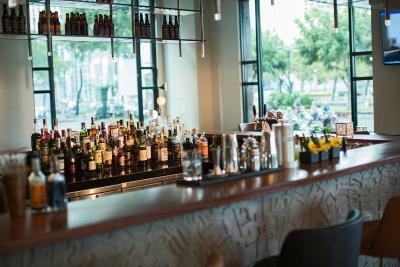 Guests can unwind at the Liquid Sky Bar on the rooftop, or enjoy a favorite beverage at Atrium Lounge. 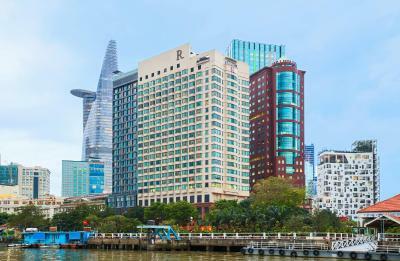 When would you like to stay at Renaissance Riverside Hotel Saigon? 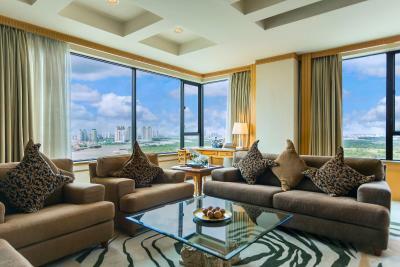 Overlooking the Saigon River, this air-conditioned room features a flat-screen TV, personal safe and mini-bar. 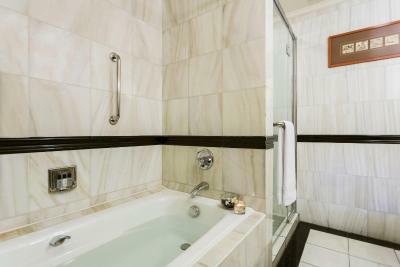 A bathtub is in the private bathroom. Rates are based on maximum occupancy of 2 adults only. Any additional guest is subject to a surcharge. Please contact the hotel directly for further information. 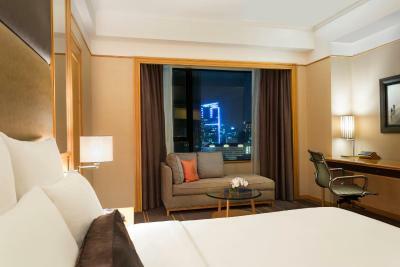 This suite features a mini-bar, sofa and flat-screen TV. 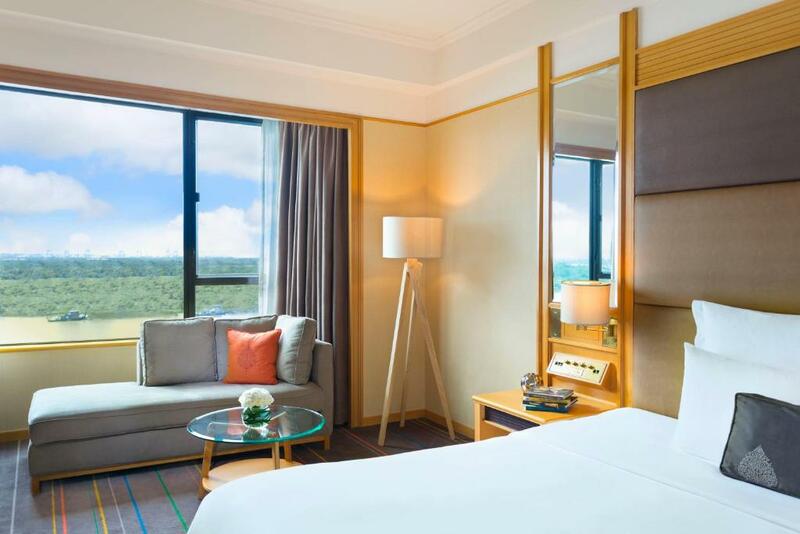 Renaissance Riverside Hotel Saigon is a hotel for the curious, the adventurous, and for those who see every journey as a chance to be inspired by the unexpected. We are here to help you find authentic local experiences; we are passionate about the neighborhood and believe in Business Unusual. 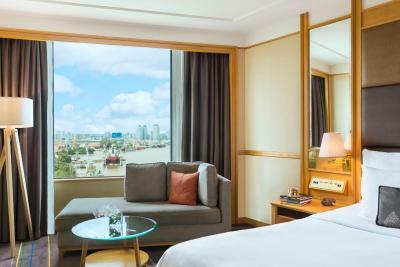 With sensational panoramic views of the Saigon River, and in the midst of the vibrant business and tourist hub of Ho Chi Minh City, the Renaissance Riverside Hotel Saigon is the leading 5* lifestyle hotel in Saigon. 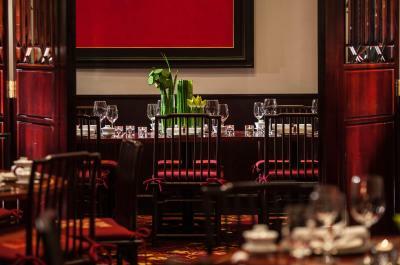 The hotel features total 336 comfortable and spacious Guest Rooms and Suites as well as two exceptional dining venues – Viet Kitchen and Kabin Restaurants - which offer amazing culinary journeys across international and Cantonese cuisines as well as local flavors and specialties. 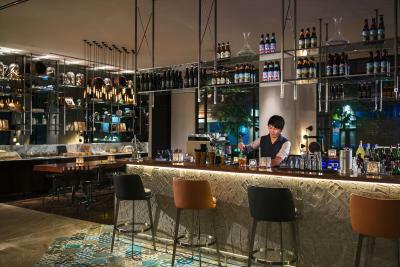 A cool and trendy Rbar on hotel ground floor, relaxing Atrium Lounge, an open air social event venue Liquid Sky Bar, rooftop pool, an on-property spa and a Fitness Center complete the full list of services and facilities available to guests. Hotel surroundings – This neighborhood is a great choice for travelers interested in museums, markets and shopping – Check location Great location - show map Guests loved walking around the neighborhood! 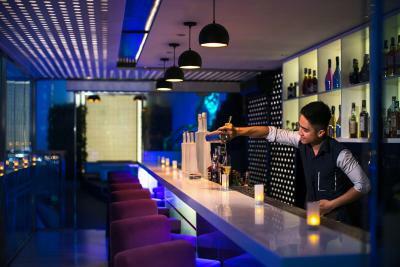 House Rules Renaissance Riverside Hotel Saigon takes special requests – add in the next step! 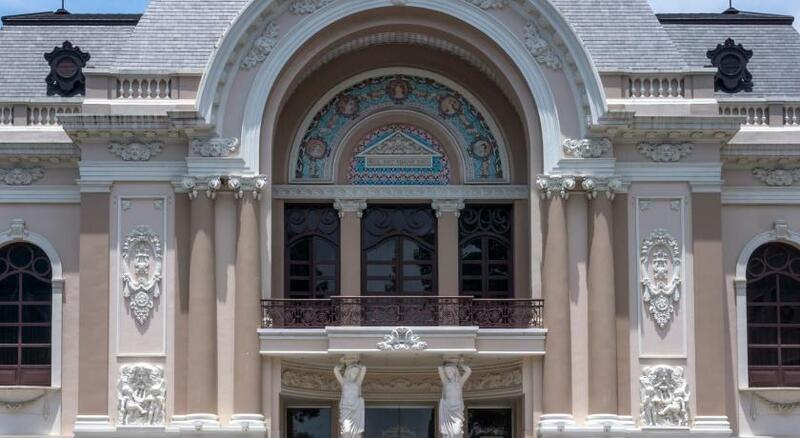 Any additional children or adults are charged VND 1279280.51 per night for extra beds. 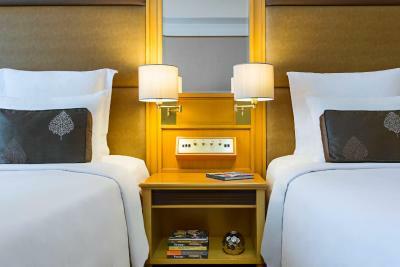 Renaissance Riverside Hotel Saigon accepts these cards and reserves the right to temporarily hold an amount prior to arrival. Please note that Diners Club Card is not accepted for nonrefundable rates or advance payment rate types. The card can still be used for payment at the hotel itself. The room rate is too high for city view this time. Moreover the room is not quiet - hear voice from next room. Even worse, hotel worker was drilling holes and hammering so that made noise for at least 25 minutes ! Staff open my room early in the morning. The room was very old. Their facilities are very old. Not worthy of 5stars. Had to call maintenance to repair toilet handle but it was never really working throughout visit. Asked for a higher floor but was declined, however the excellent corner view from our room made up for that. Very busy night as expected so the staff were under a lot of load and facilities had long wait lines. At that time, there was under contraction of renovation at another floor (it was noticed). Sometimes, it was noisy when I had been in club lounge 18 FL. 1 of the rooms smelt a bit musty. Clean and staffs are helpful. The stayed on the hot season, so prices were high. 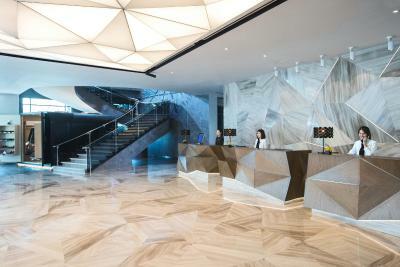 Hotel reserved 600 dollars (500 euros) safety deposit and could on release it not earlier then 7 days after departure. Which indeed we do not like, given that we change lot of hotels. 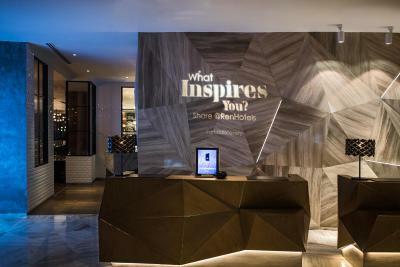 Not a new, but quite modern hotel I. The center of the city. We stayed on the club floor - I would say, it does not bring value-for-money (but this is my personal biased opinion). Bed is fantastic!!! Very comfortable - a dream bed. Reception area is fancy and posh. Breakfast is very good!